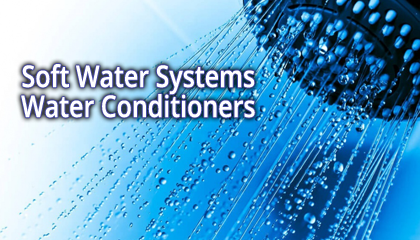 Join the Water Club and Save Money! 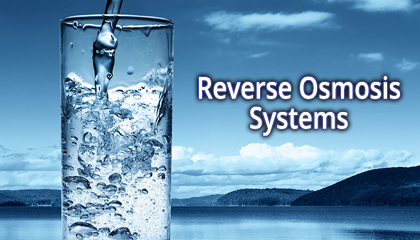 Your One Stop for ALL Your Water Needs! 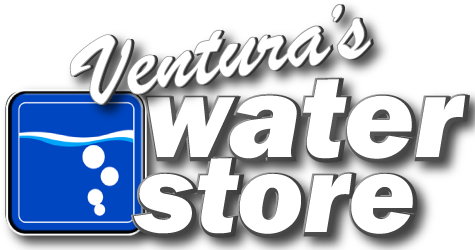 Ventura’s Water Store is a local independent retailer serving the city of Ventura and surrounding communities since 1989. 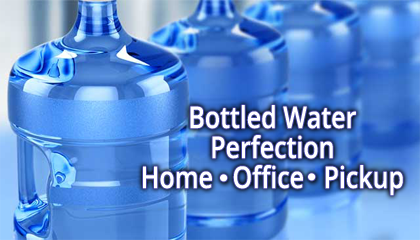 We are a state-licensed water treatment and bottling facility with a focus on providing premium purified water and water purification products for our residential and business customers. 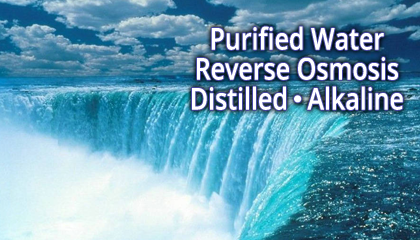 Our retail store provides walk-in customers with convenient self-serve filling stations for Distilled, Reverse Osmosis, and Alkaline water products. Customers can bring their own bottles for refill or choose from our selection of polycarbonate, BPA Free, stainless steel, and glass bottles available for purchase. We maintain clean filling stations with fresh towels and we’ll even carry your water to your car. To assure that our customers have access to pure water whenever they need it, we have vending machines located in front of the store that are available 24 Hours a day, 7 Days a week. GET 5 GALLONS of ANY WATER.. FREE! Please leave us a 5-Star Review on Google and come on down to the store to claim your water! Don’t forget to leave us a Google Review – 5 Stars=5 Gallons. Just come by the store and show us the review you left. Of course we deliver bottled water. When people search.. ‘5 gallon water bottle delivery near me’, we want them to find us immediately. Simply come in to the store and show us the review and we will give you the water! It’s just that easy. What are you waiting for, leave us a review and come on down.